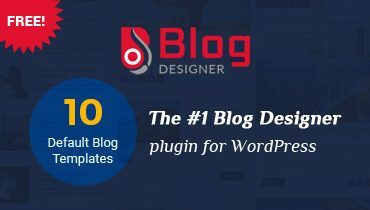 Avartan Slider is a great way to create stunning image slider and video slider for your WordPress website. The plugin supports images, YouTube, Vimeo, MP4 and WebM videos. It’s fully responsive, works on iPhone, iPad, Android, Firefox, Chrome, Safari, Opera. The slider uses auto-generated shortcodes making it easier for the users to add it to the custom location. Avartan Slider WordPress Plugin is very effective for Responsive WordPress themes, because it would automatically adjust to its container. Alt and Title attributes available for all element images, slides and also for background image. All Heading tags (h1, h2, h3, h4, h5, h6) and paragraph (p) can be used in content element to make your content seo friendly. Avartan Slider is supporting an impressive number of options, even beginners will manage to create beautiful sliders. Avartan Supports Text + Custom HTML, Image and Video Layers.User can add single image in slide by image element.One Text element play multiple roles like only text or custom html. All slides are different in a slider. Why not to preview slide before publish? 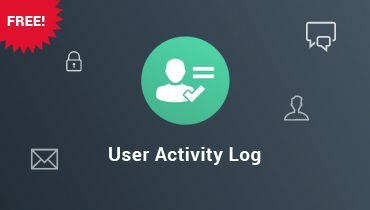 User can preview each and every slide at the time of creation and modify it and save valuable time. Make your slider with effective animation and transition. 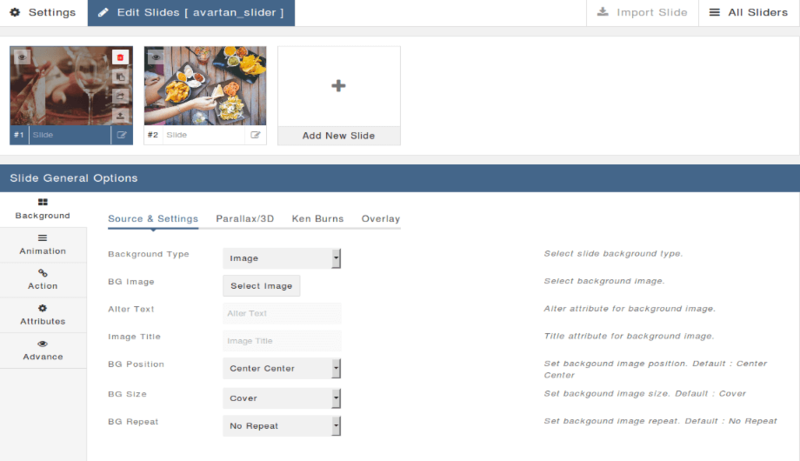 Avartan Slider WordPress Plugin is providing you to create more beautiful slide by using delay, ease in/out timing. 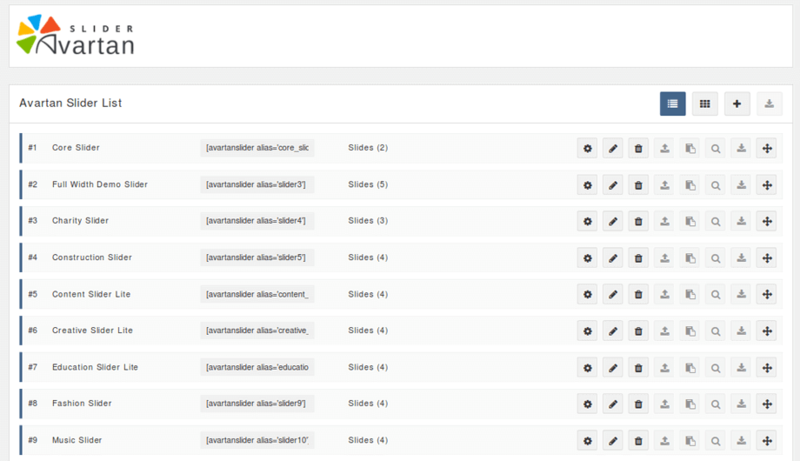 Avartan supports Youtube, Vimeo and Self Hosted HTML5 Videos.Easily add youtube or vimeo video by url or video id. Full width video support.Set/Remove Preview image for Youtube or Vimeo video.You can add poster image for HTML5 video. Great Slider, finally someone knows how to make an amazing plugin. This has now become the standard in our company for sliders. Great job!!!! Sliders are commonly used on the front page of business or portfolio websites.All slides are important to show. But It is much important to show slides in arrangement of your choice. 5 Default Loaders available in Avartan Slider Lite and it’s free! This product is available on https://wordpress.org. 2. Click on Upload Plugin and browse and select avartanslider.zip then click on Install Now. 3. To activate Avartan Slider, Click on Activate link. 4. After plugin activation, move on Avartan Slider plugin page. Avaratan Slider Lite version providing 6 default loaders under “Loader” Panel. You can upload your loaders with pro version of plugin. 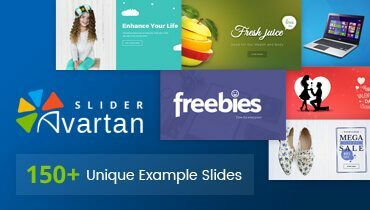 Avartan Slider is a multipurpose responsive slider as you can use it for any wordpress website to display your message to website visitor using content slider, animated slider, video slider, form slider, catalog or combination of all. 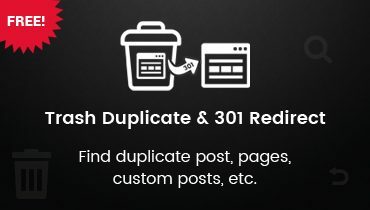 You can only duplicate your slider elements. If you want to duplicate your whole slider then you have to purchase pro version of slider. Avartan Slider provides an user friendly admin panel, wide variety of default options that required for all types of sliders. So, beginner can start working with sliders. Avartan Slider also provides third party video integrations like Youtube, Vimeo and HTML5 video. Is there any settings that I will miss when move from free to PRO version of slider? No, you no need to worry about as you will not miss any settings which is available in free version. All free version slider settings are available in PRO version also. Fixed Number of bullets display incorrectly if multiple slider display on single page.